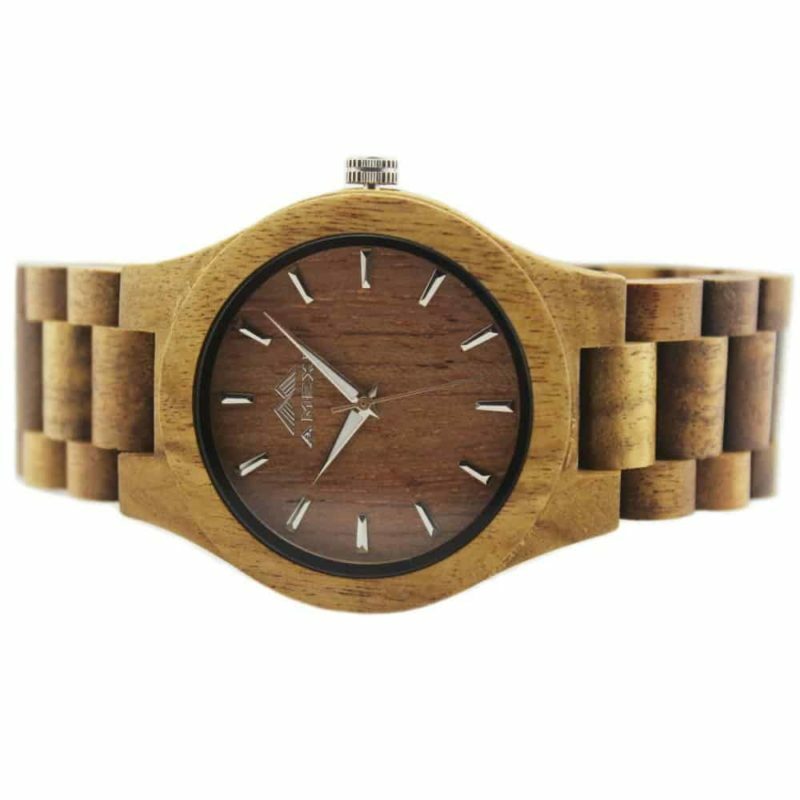 Wood watches were once a hippy/beach bum staple, adorning the wrists of surfers who actually didn’t really care what time it was. But lately, wooden accessories have become far more refined, often using Swiss watch makers for the mechanisms. 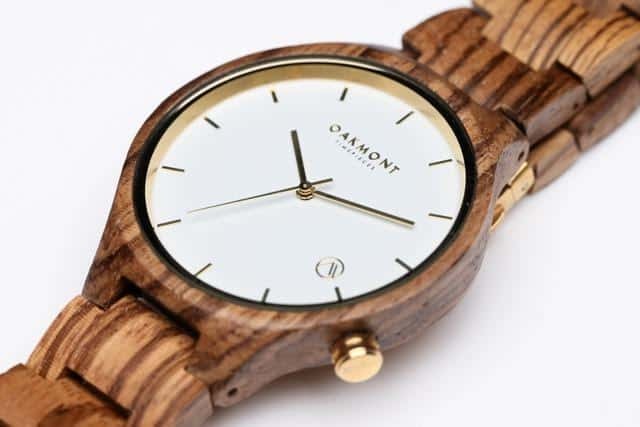 Wood is also far more sustainable than other mined materials used to make watches; but that being said, of course not everything is made from trees: the the mechanics of movement will be quartz or metallic, so you’ll never wear 100 percent tree on your wrist. But wood is indeed eco-friendlier, especially easily renewable sources like bamboo. And quite often, even those watchmakers who are using rare woods like sandalwood or zebrawood aren’t responsible for cutting trees down themselves – rather, they are upcycling bits and pieces from the furniture manufacturing industry. Wood watches come with another benefit: they are designed to handle a bit of light water contact. Sure, they may not be as water tight as diving watches, but they don’t die if they’re submerged in a shower every now and then. Upkeep is also easy – just wearing them on your wrist gives the wood some natural oils from those that are on your own body. Best of all, the natural, neutral colours and grains of wood mean that wood watches go with just about any outfit, any time. Here’s our pick of the best wood timepieces for both men and women. Oakmont Timepieces are made up of a 45 millimetre Bamboo dial, featuring Japanese Quartz movement. 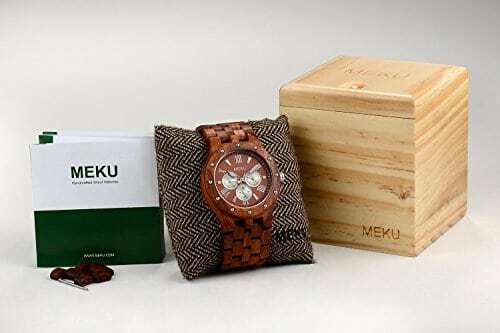 The design boasts being the original in a lineup of wooden watches whose quality is unrivalled, that comes in a full bamboo case with a leather strap for style and comfort. Eco-conscious women who have a passion for all things chic and girly will go wild for this watch. It comes encased in a simplistic bamboo case, has a stylish silver and rose gold dial and gorgeous leather strap. Made from skilled artisans from reclaimed wood, the Callista has a small piece of history behind its timeless fashion. 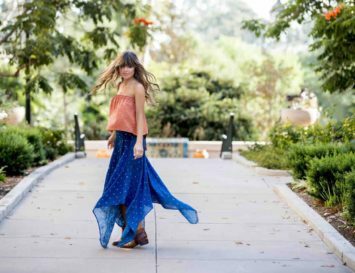 You’ll be able to dress this up or down so be rest assured that, whatever the occasion, this statement watch will carry you from a summer BBQ to cocktails with the girls. 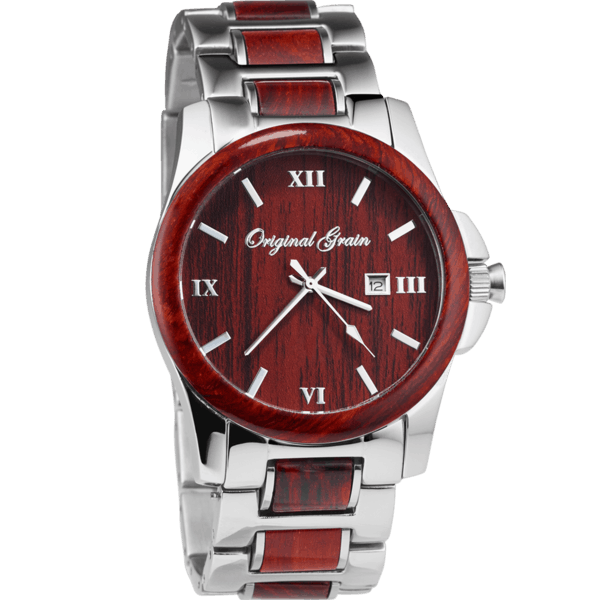 The Souarts bamboo wrist watch has a sleek look, featuring the only mark of quality amongst wooden watch enthusiasts. The main material is alloy, as the bamboo analog quartz face is gracefully paired with an vegan leather strap. 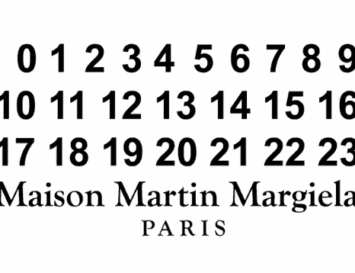 The Nipponic minimalism of the brand has a cosmopolitan charm that’s fit for both men and women. Timepiece specialist Amexi presents a stupendous watch with Roman numerals. This is made out of natural, upcycled wood without any dye or varnish added, which means the band is super gentle for those with any skin allergies. Most importantly, Amexi is de facto for everyone, since the strap can be adjusted and disassembled to fit any size wrist. 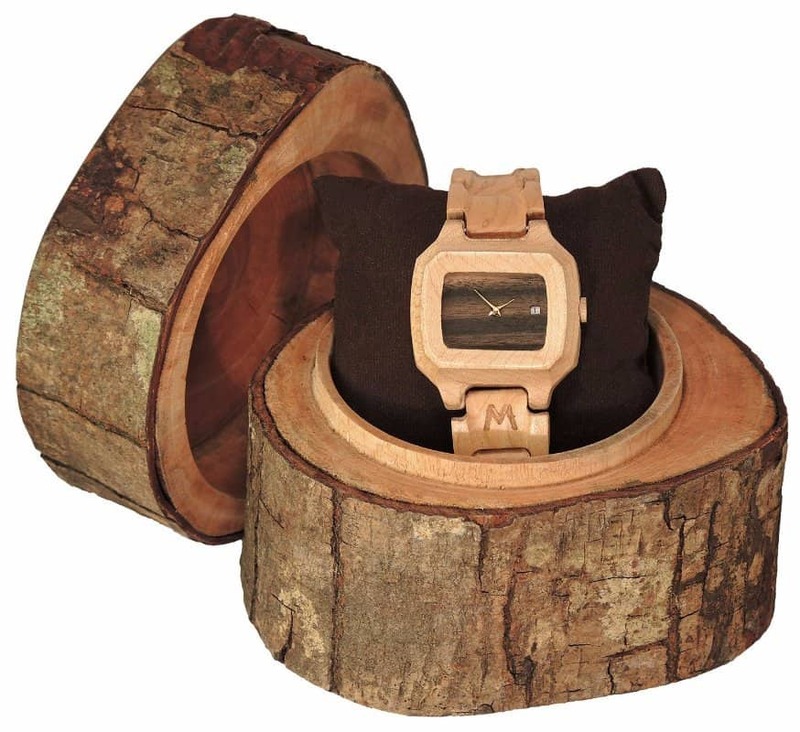 Made from nut wood, this analogue Mira watch by wood accessory specialists WeWood is truly arm candy! A best seller, this rectangular faced timepiece is popular with both men and women. This stunning, elegant timepiece is the perfect combination of metal and sustainably sourced rosewood. Classic and sophisticated, it’s truly an heirloom piece that makes a great gift, be it new, or passed down through the generations. For those who really like to keep track of time, Meku presents their Calendar Watch. 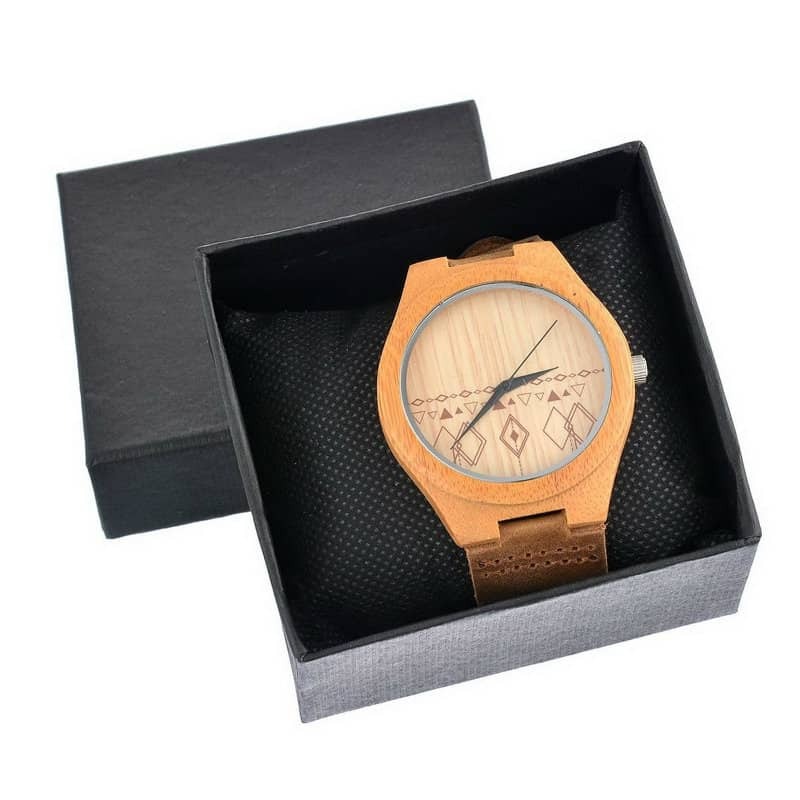 Featuring Japanese quartz technology, this timepiece is handmade from natural sandalwood and comes beautifully packaged in a reusable bamboo box. 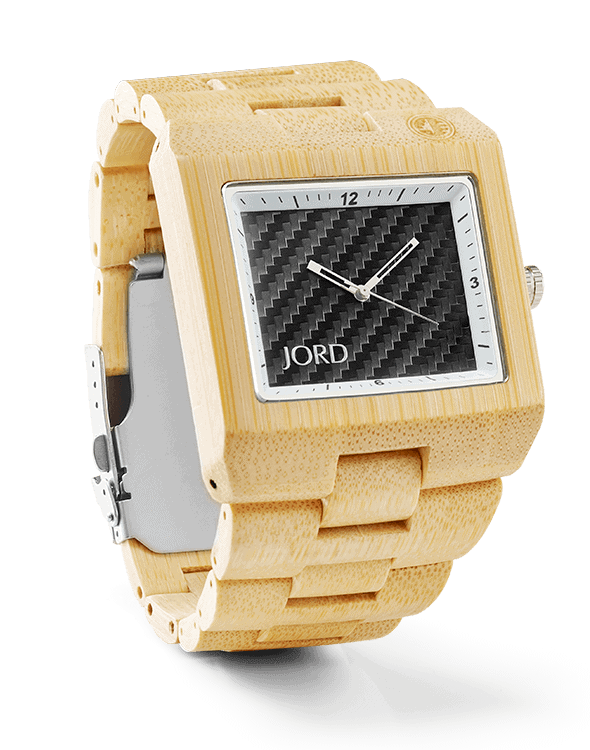 Highly eco-friendly bamboo and black carbon comprise this unique timepiece. A sunken face and monochrome zigzag motif give this watch an artistic touch. 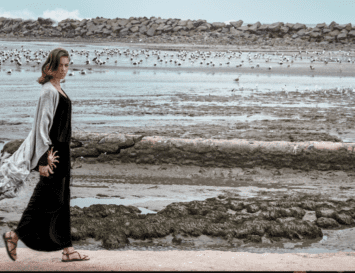 As most conscious fashionistas know, ebony is far from sustainable, but Matoa make their watches from 100% reclaimed hardwood scraps, in addition to renewable woods like bamboo. The result is a collection of simply designed wood watches that come housed in the most gorgeous wooden boxes, also made from unwanted wood scraps. Upcycling at its finest! 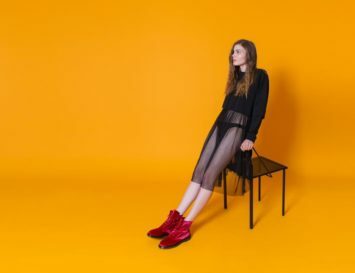 10 Eco Friendly Vegan Brands We Love – No Plasticky Crap Here! Original Grain actually sent me a couple of their wood watches and I have to say they were very nice. I got one with the metal strap and one with leather, personally, I prefer the metal one myself. They really went the extra mile, I loved the packaging it came in, had these nice wooden boxes with the logo embossed on. Anyway, it was good to see them featured on this list. Very unique and attractive watches for men and women ! I loved all ! Bobo bird seem to be the most affordable of the list. Glad to see they made it to this list. Seems to be gaining popularity. It’s super amazing with its designs and looks. 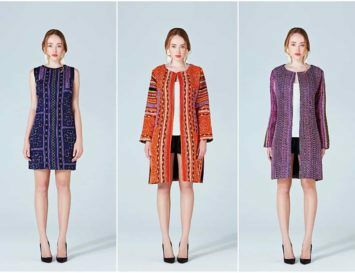 It will definitely be loved by all as its wearable for all ages. I too wear wooden watches from “Lux Woods” and it’s so pleasant to wear as its eco-friendly stuff. Not bad watches. I think Treesmith Outdoors has much better watches. All these watches are nice but Treesmith Outdorrs look much better. Check them out. I’ve have 4 wood watches from all different brands and Treesmith Outsdoors is the best! 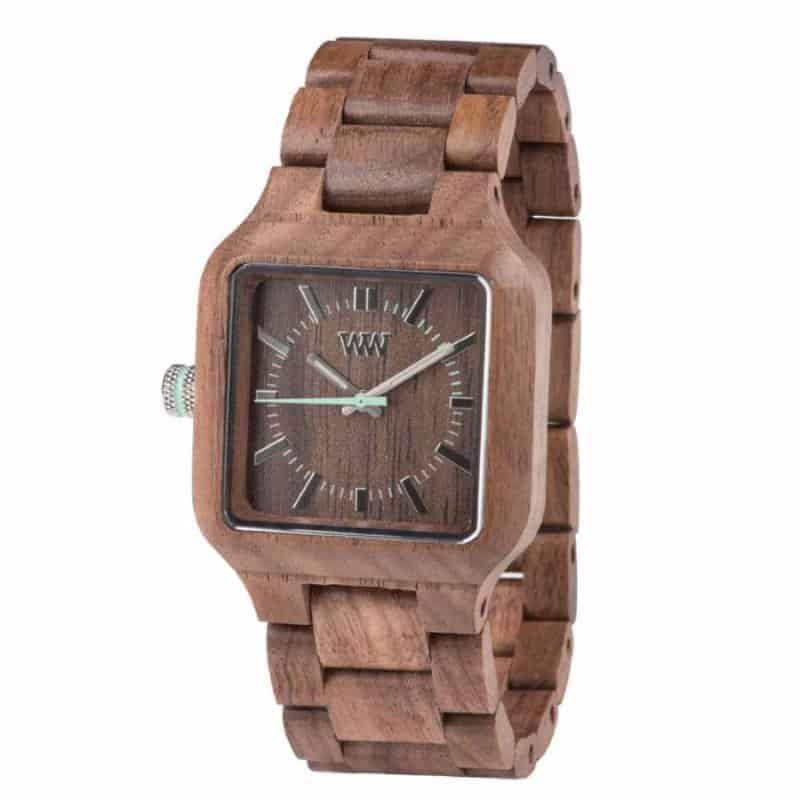 The wooden watches are wonderful watches This is made out of natural, up-cycled wood without any dye or varnish added, which means the band is super gentle for those with any skin allergies.